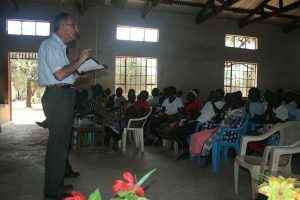 Kamketo Trinity Baptist Church was constituted in 2000, and is led by Thomas Lokerisa. 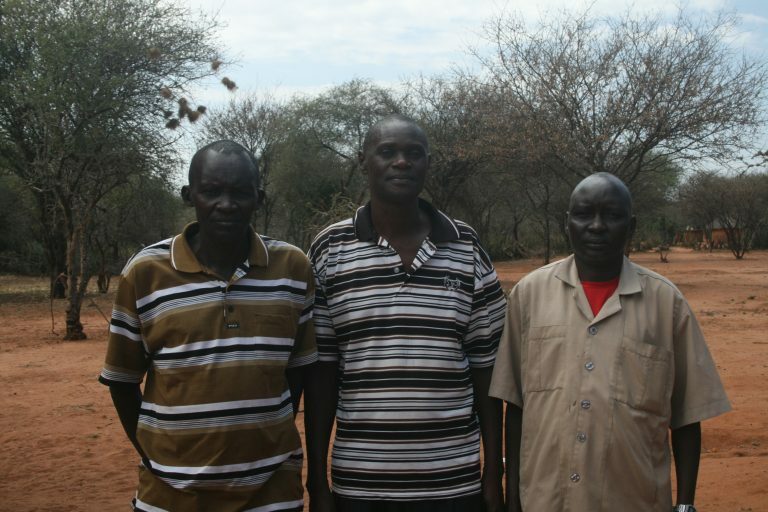 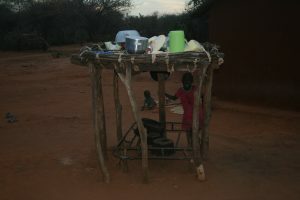 He is helped by missionary Patricko Odhiambo who has come to settle here with his family. 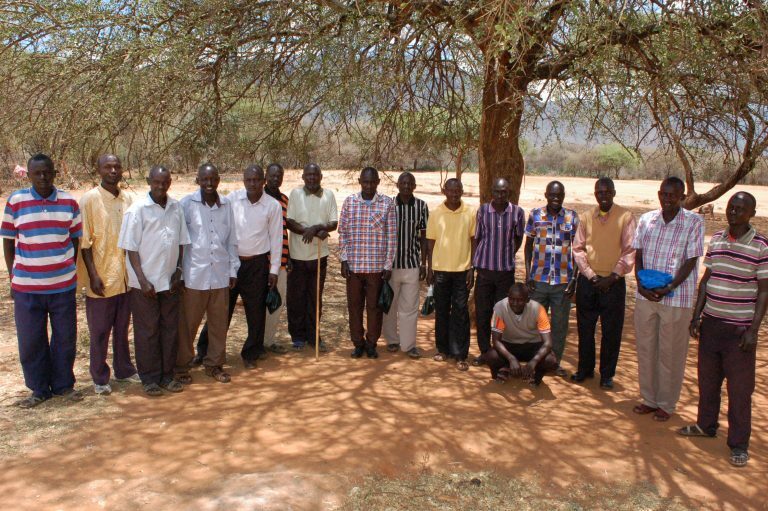 There are about 35 members. 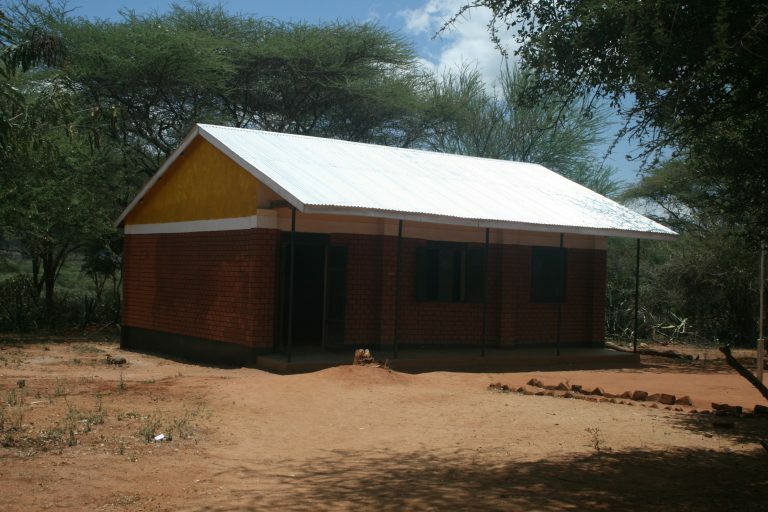 They are the only local church of ours that has a completed permanent building. 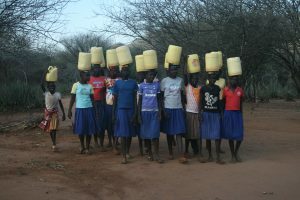 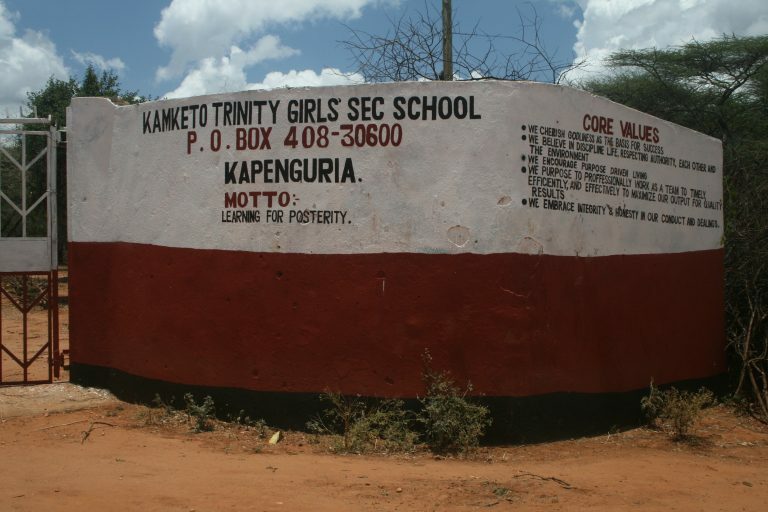 TBC also sponsors the Primary School, and the Kamketo Trinity Girls' Secondary School which is adding thew third class in 2017. 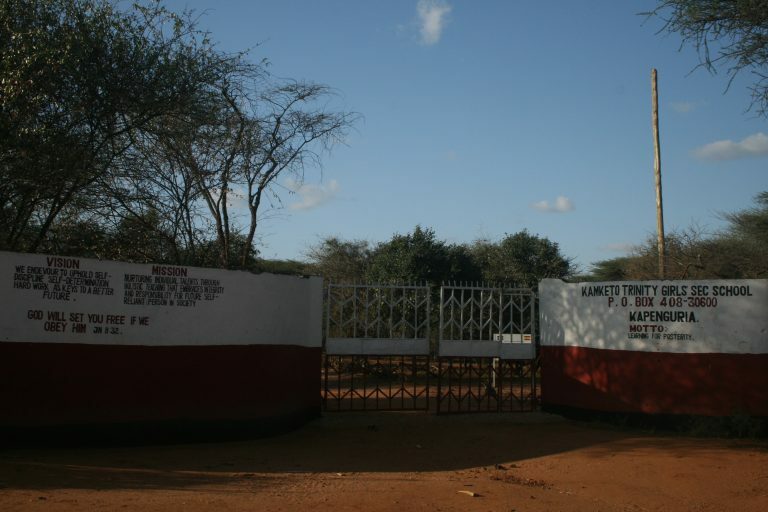 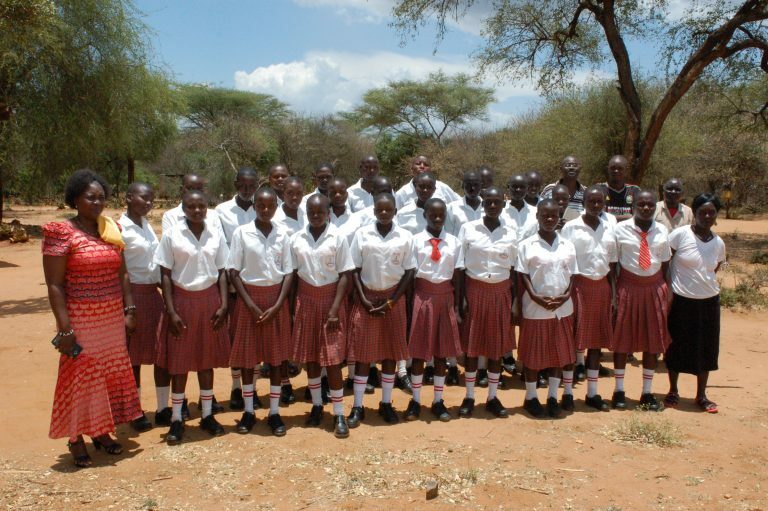 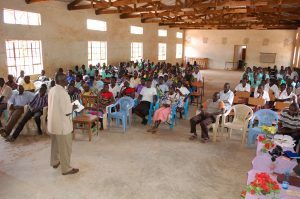 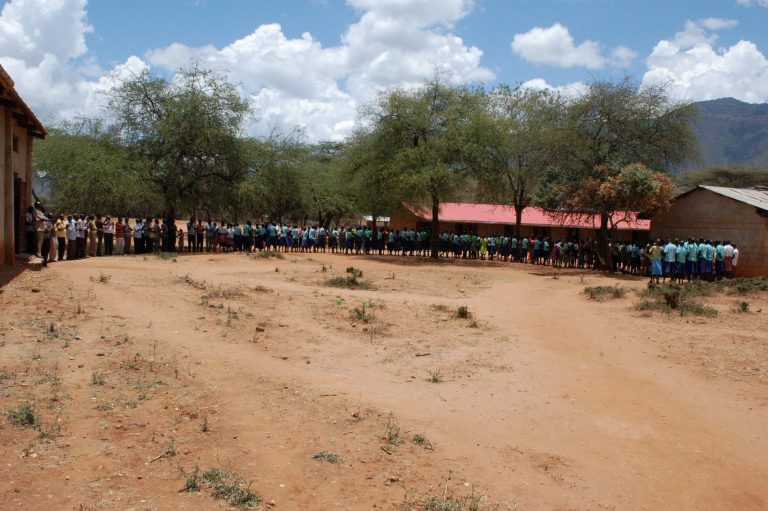 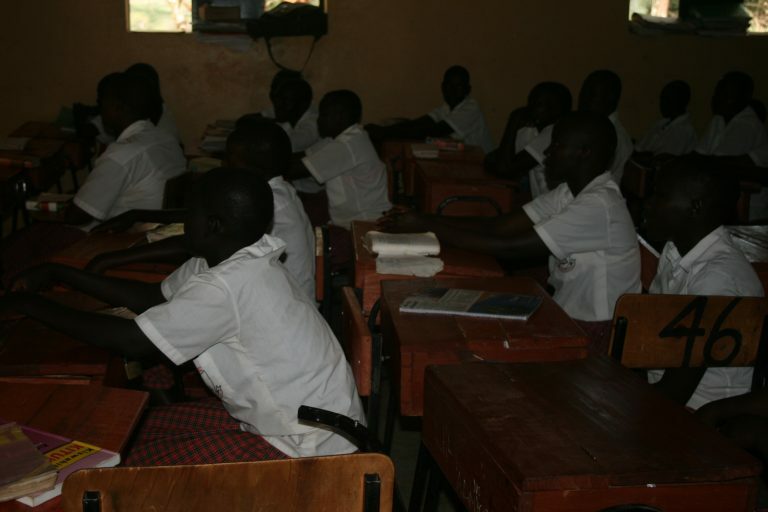 The brethren in Pokot North are hoping to start a Bible School based in Kamketo so that many more can get some training for church leadership.